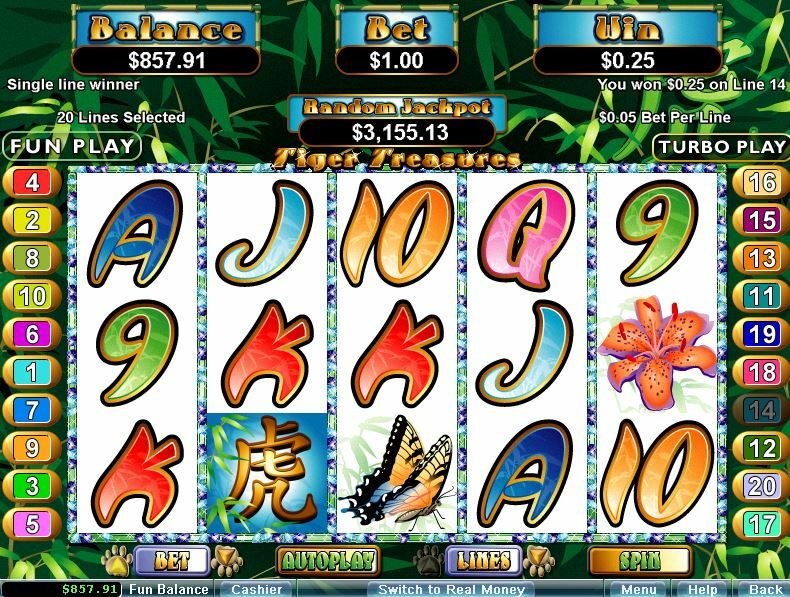 All of the slots here at Free Slots For Fun are slot games I am familiar with and most are from the RTG suite. I've played them all and at all the casinos listed on this site too so I feel at least a little qualified in bringing you the, ahem, "benefit" of my advice. 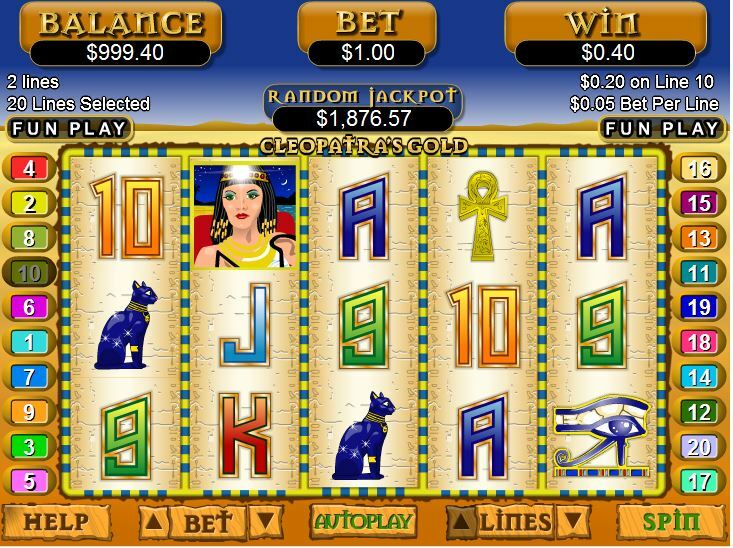 Although this website doesn't deal with land-based slots, if you want to play some popular and familiar games such as Cleopatra or Pharaohs Fortune, then head on over to my other free slot machines website at gamesslotmachines.com where you can play not only those games but several others you may recognize. 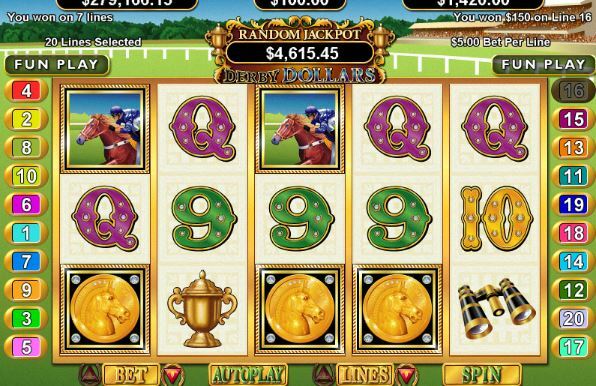 Although I love my video slots, by trade I am a UK-based webmaster and this website's roots sprang up from my main project over at Slotjunkies. 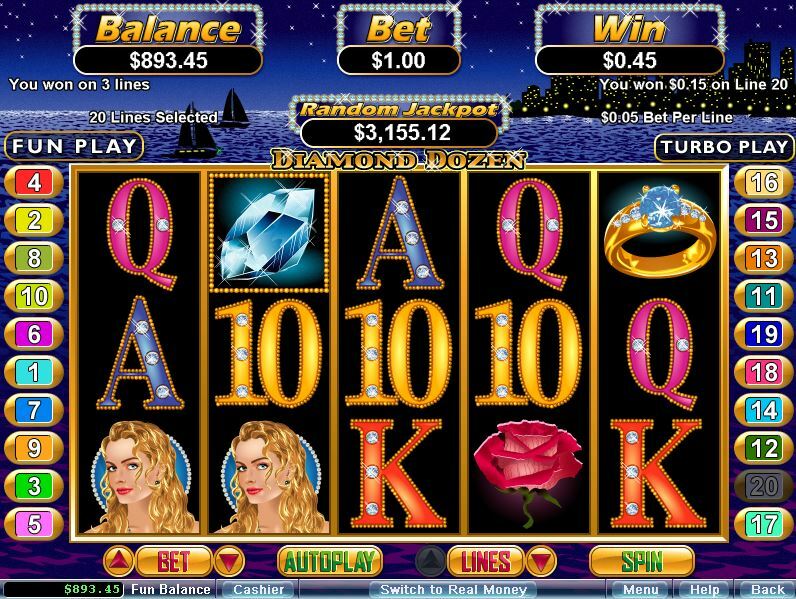 That Slotjunkies website is a video-centric site with over 200 videos of online slots, many of which show the bonus round in action. The library of video slots there just keeps on growing! This site was a natural follow-on from that project. 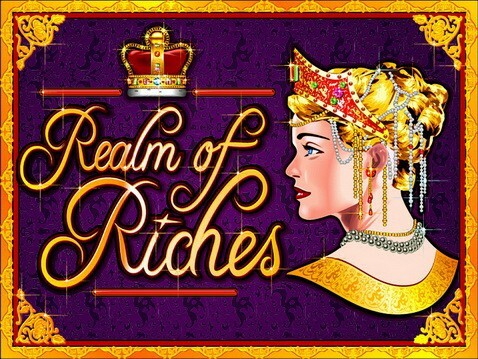 I enjoy playing online slots for fun almost as much as I enjoy playing them for real. Fun play lacks the adrenaline rush of that monster hit that comes up every now and again but it's still a good way to pass the time. 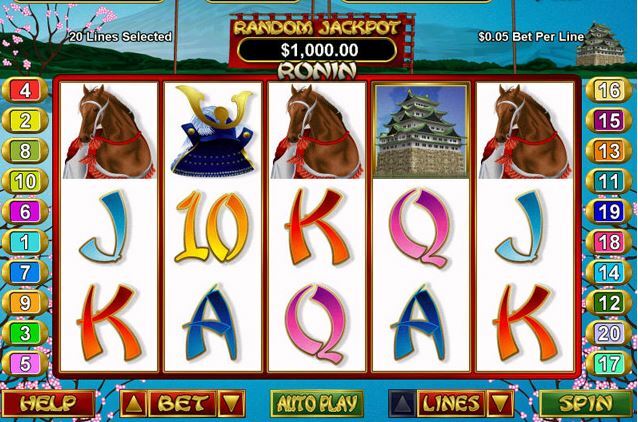 And all the slots here are free slots with no download and no registration required.